I see with my eyes, but I am not my eyes. I hear with my ears, but I am not my ears. I walk with my feet, but I am not my feet. I think with my mind, but I am not my thoughts. I feel with my emotions, but I am not how I feel. I am not my body, I am a spirit seeking truth. I am a Spirit, an eternal soul. I am the observer of my thoughts and experiences in life. 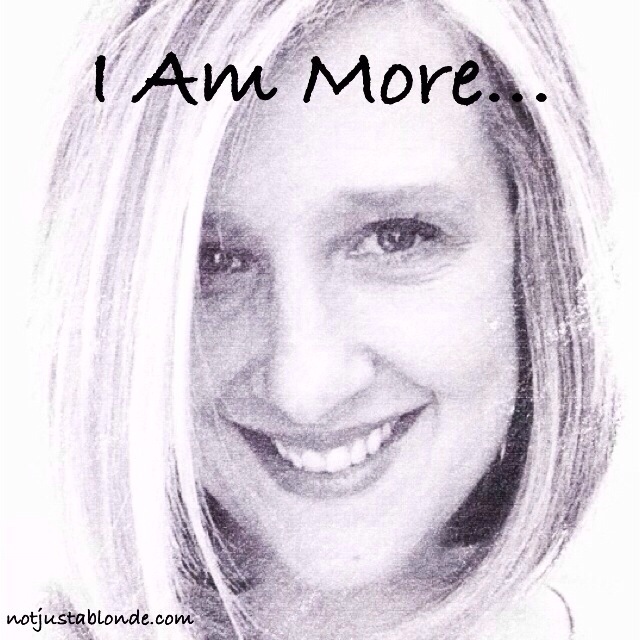 I am often deceived into thinking I am less, but I am truly so much more. Ann. Very thought provoking, because it leads to the question of ‘what is a soul?’ and also what is it that makes us us, rather than someone else. The second is self-awareness (i.e. awareness of being an individual with our own thoughts and our own body); it would seem that this self-awareness would have to survive our death for us to live in Heaven, yet, as it is now, it must be produced by our mind, which is the consciousness in our living brain. However, our memories could not be allowed to come into Heaven, since they have the knowledge of destruction in them, and it is the destruction on earth that is the origin of all suffering. Since our memories are also stored in our living brain, it is not at all clear how God would achieve the survival of, or in some way replicate, our self-awareness, while our memories cease to exist as our brain finally dies.